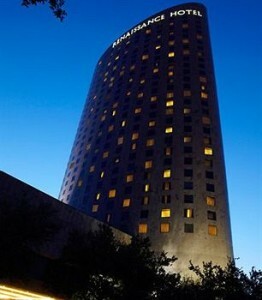 We’re glad to be working with the Renaissance Hotel in Richardson as our recommended accommodations while you’re in town. The hotel is roughly 30 minutes from Love Field or DFW airports. The Renaissance Dallas Richardson Hotel is located across the street from the Eisemann Center where lectures will take place on Saturday. The Saturday evening banquet will also be held here. Many guests choose to avoid a rental car, as Ubers/Lyfts/taxis are plentiful and convenient in Dallas. The Arkenstone is only an 8 minute drive from the Renaissance, and a courtesy shuttle is available from the hotel. Visit the hotel’s dedicated reservation link here for special pricing of $129/night. Breakfast and self-parking is included, and the hotel just completed an extensive renovation of rooms and common areas! We received some feedback from the hotel that there has been unpermitted commercial activity in the hotel in previous years. We value our relationship with the Renaissance Hotel and the special accommodations they make for our group, but please note that any guest participating in commercial activity in their hotel, including rooms, restaurants, etc. will be asked to leave by hotel management without refund. 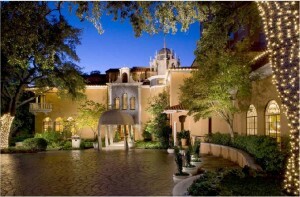 Additionally, rooms are available at the Rosewood Mansion on Turtle Creek by contacting them directly. Ask them for the Heritage Auctions-affiliated discount to receive special pricing.